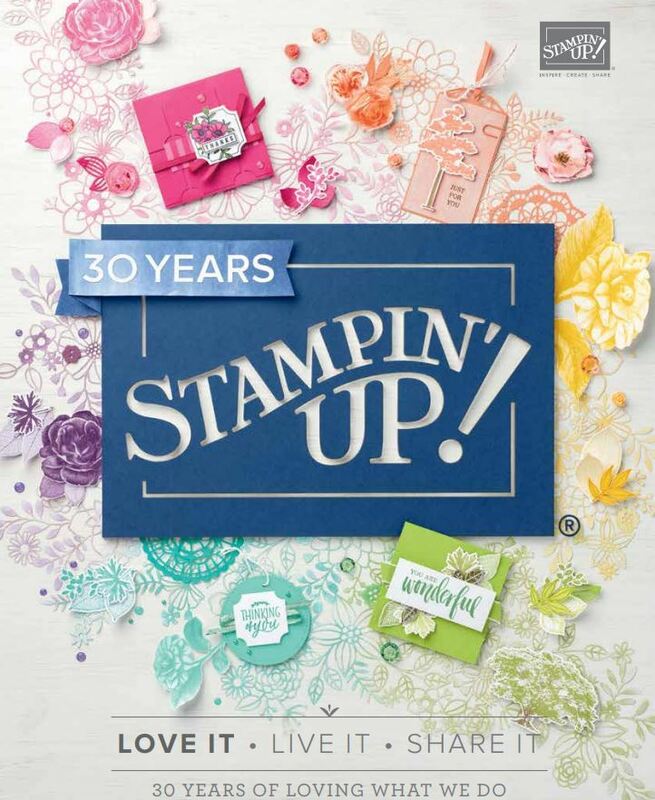 This Month with our Memory Keeping x PL Stampin’ Up! Design Team facebook group) our monthly theme this month is Hello December. Here’s a few of my pages from my December Daily Album. Do check out the rest of the Design Team and see what they came up with using Hello December Project Life Collection Kit! Great pages Delys! And that photo of those pigs is just super cute!!! As always your pages are awesome Delys 🙂 looks like you had fab time.